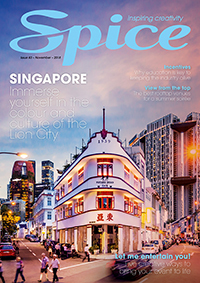 The Queensland capital has turned it on for delegates, with engaging sessions, colourful networking events and spectacular venues. 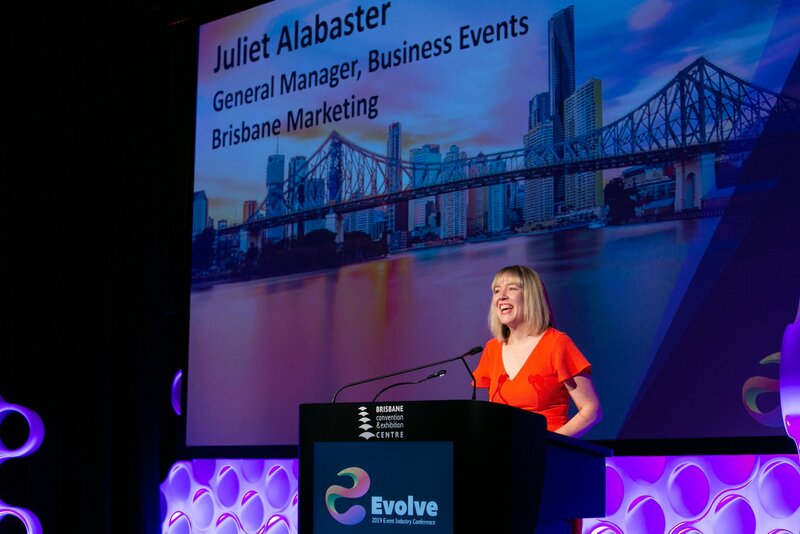 Meeting and Events Australia’s (MEA) rebooted annual conference Evolve has kicked off this week in Brisbane to much excitement. 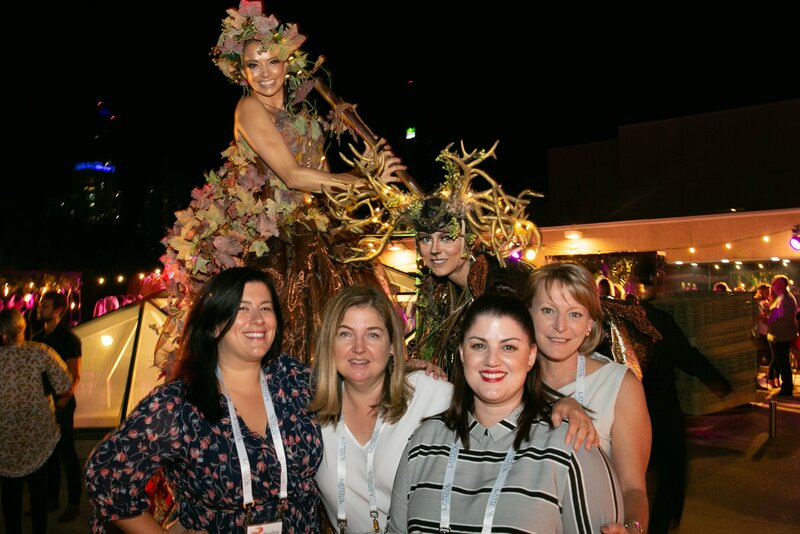 Taking place at Brisbane Convention and Exhibition Centre (BCEC), MEA Evolve 2019 brings the business events community together under one roof for three days of learning, knowledge sharing and networking. The event officially kicked off on Sunday, 31 March, with a first timers welcome, workshops and industry forums, plus an opportunity for delegates to explore the Evolve Marketplace. Day one was capped off with an Urban Jungle themed welcome event hosted by The Fresh Collective at Queensland Museum. Guests continued networking into the night at the Club MEA after party at Soleil Pool Bar at Rydges South Bank. Day two began with a enthusiastic presentation by futurist Steve Sammartino, who explored the rapid rate of technology disruption in Australia and what to expect from emerging tech. With the evolution of technology moving at such a fast pace, Sammartino reminded delegates of the importance of the human element, saying a good use of technology increases humanity, while a bad use of technology decreases humanity. 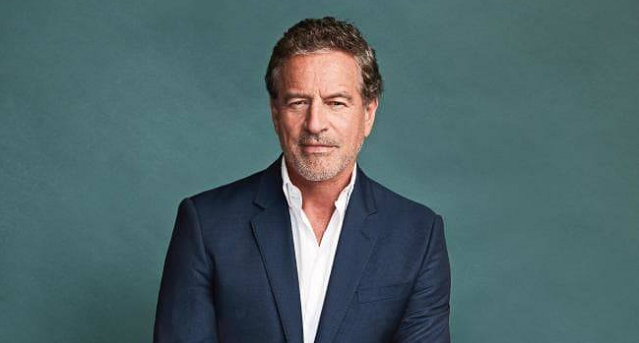 His three recommendations for Evolve delegates were to spend 10 minutes each day investing in yourself, to take up a side project and to remember to put humans first in today’s tech-driven world. Another highlight from day two was the future leaders panel featuring young Australian event professionals currently living and working in New York, who shared first-hand insight into working in the city that never sleeps. At the end of the day, delegates headed to Howard Smith Wharves for the casual networking night, where they experienced one of Brisbane’s newest (and most stunning) event spaces. Guests networked in the venue’s prime location beneath the Story Bridge, before enjoying a firework and light show by Skylighter Fireworks and Jetpack Events and Entertainment. The party continued at Howard Smith Wharves’ over-water bar, Mr Percival’s. 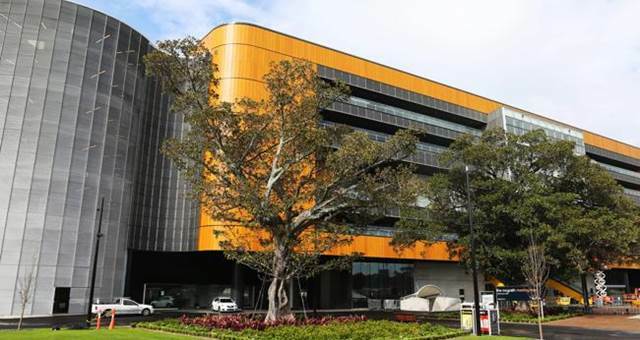 Evolve 2019 will wrap up today, Tuesday 2 April, with another full day of sessions and plenary talks at BCEC. Tonight the event will culminate in the MEA National Awards Dinner, where the industry’s top performers will be recognised and celebrated.